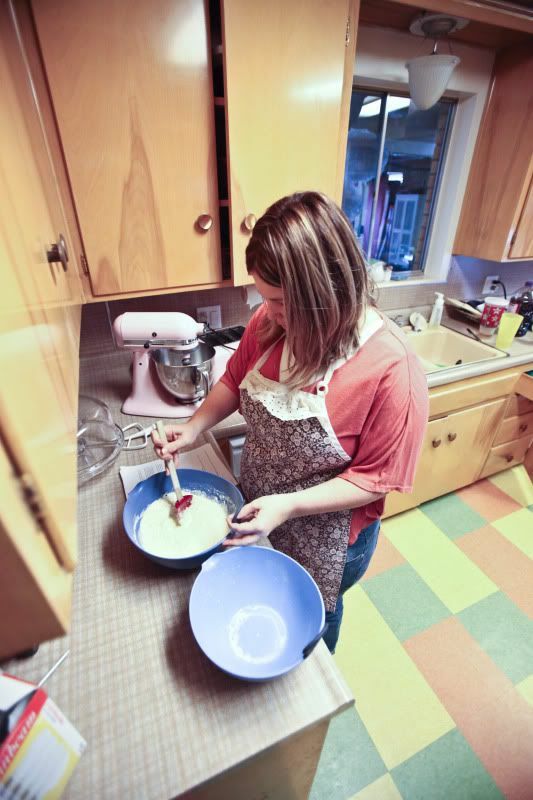 In between writing a book, making meals, swaddling Erin and taking the others to the park, I had time to whip up a Deseret News column. This particular column is a witch hunt for the sinner responsible for this insanely mild winter. I mean, someone must be keeping the heavens from sending moisture, and that person needs to repent before we all die of dehydration. You can read the short list here. And please don't tell the Des News commenters that I am entirely joking, I would hate to ruin their self-righteous fun.